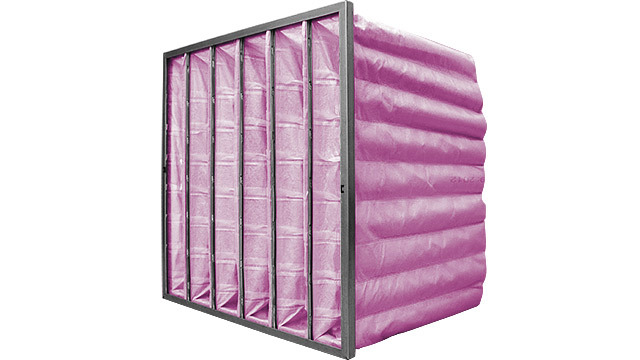 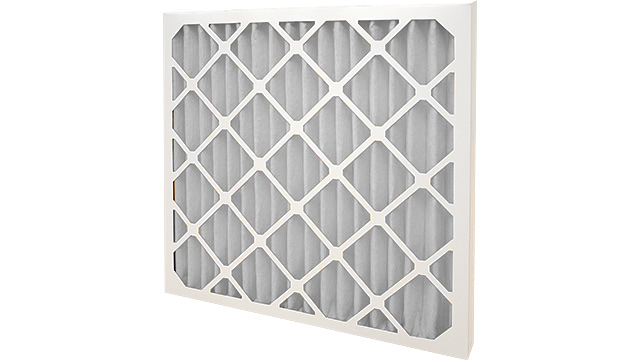 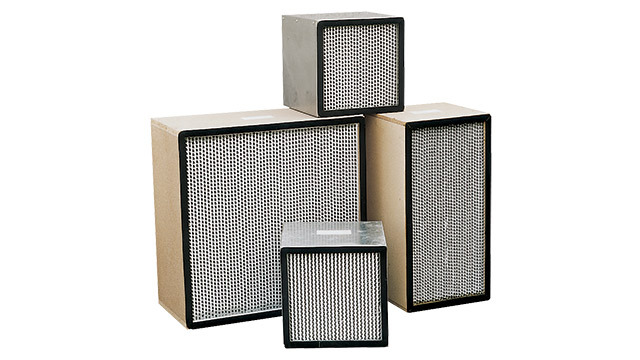 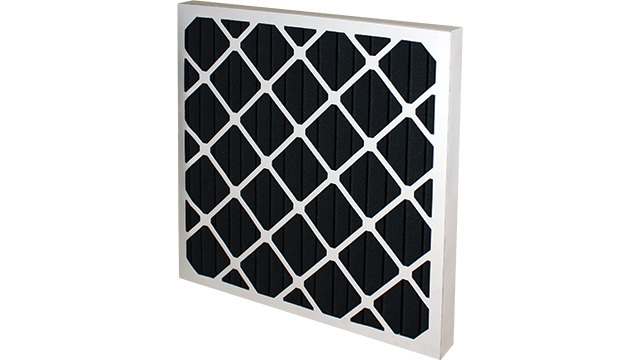 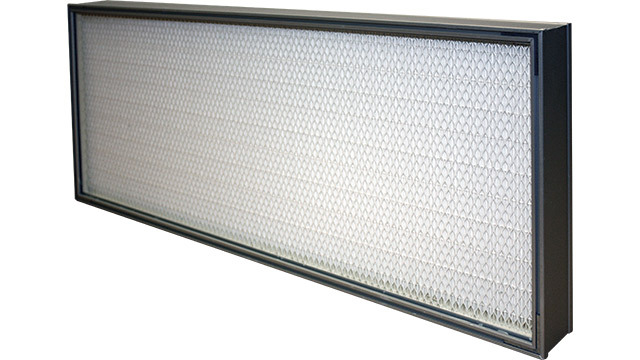 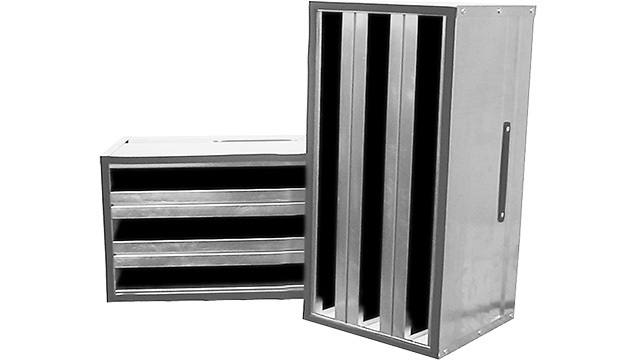 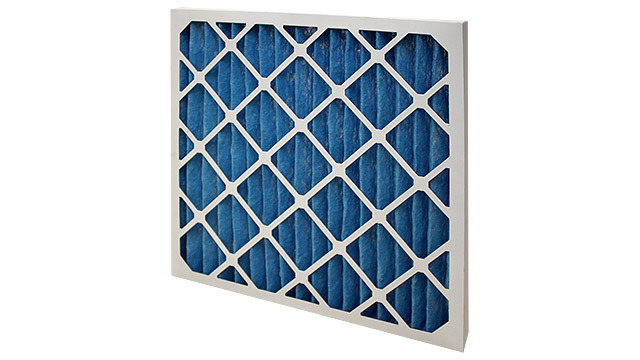 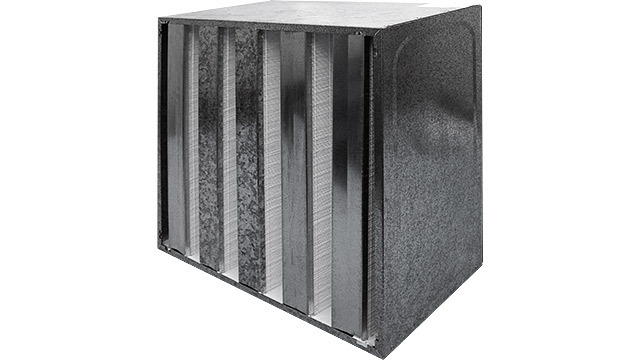 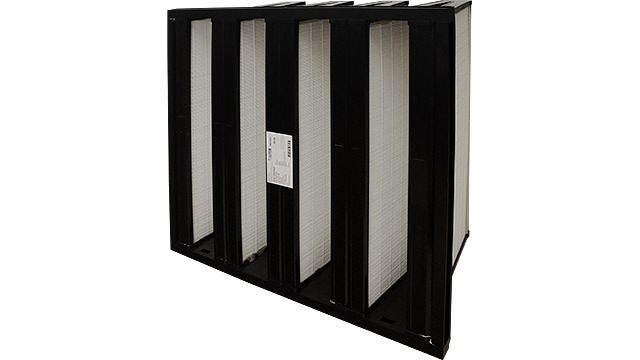 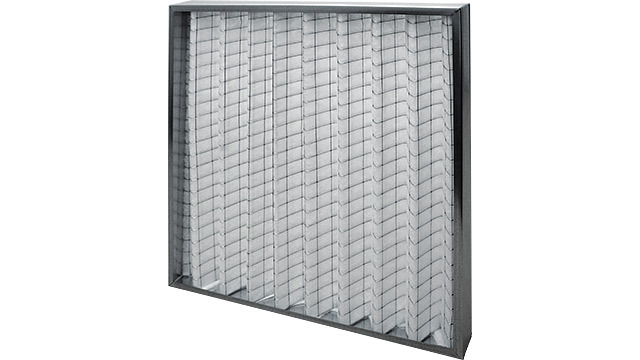 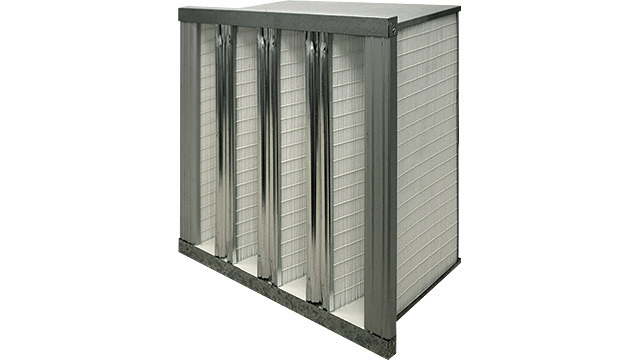 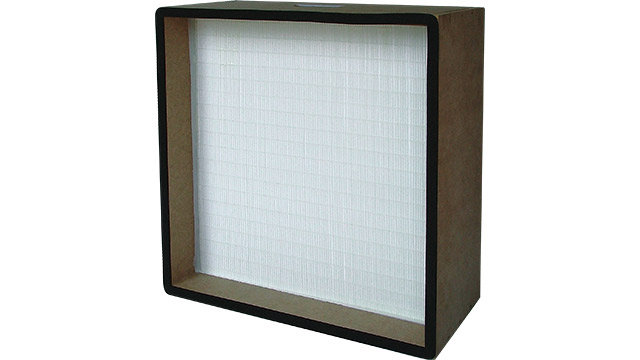 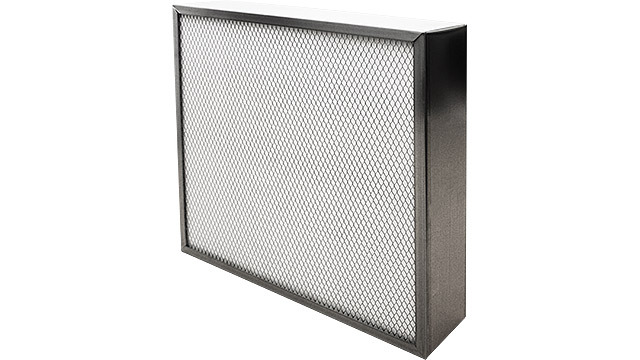 Our range of DualFlo™ moisture resistant air filters and are designed for use in HVAC systems in areas of high humidity. 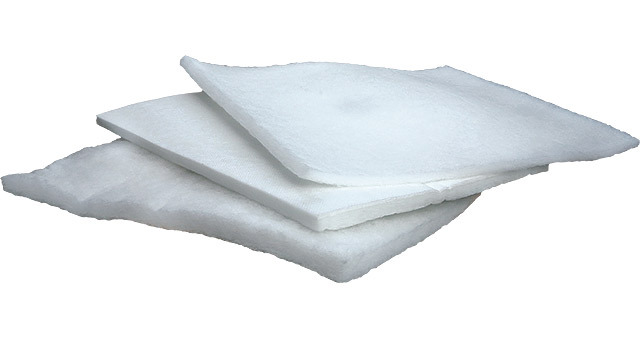 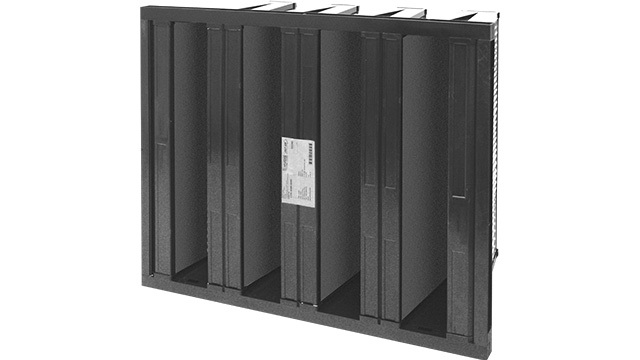 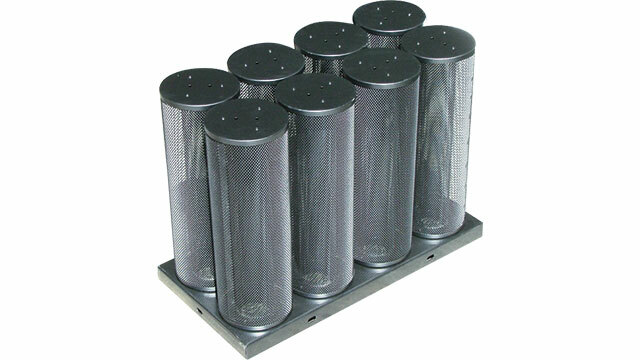 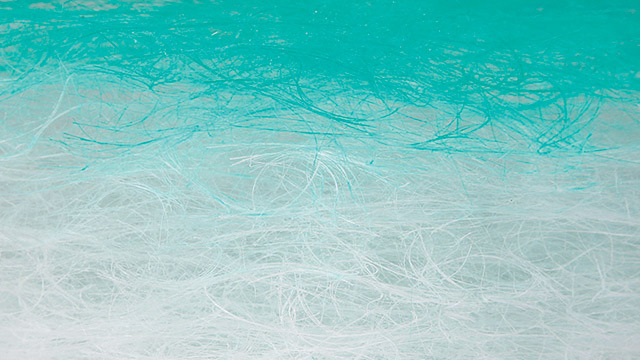 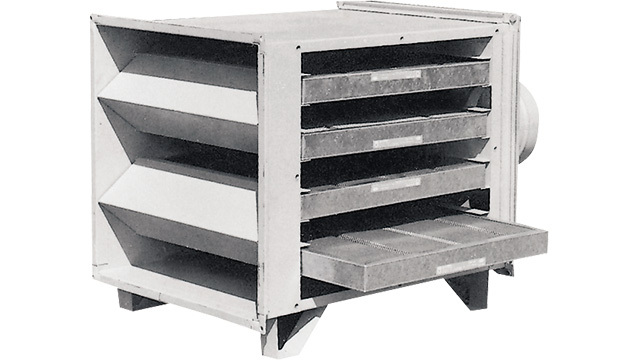 They are perfect for use in damp areas that reach high temperatures. 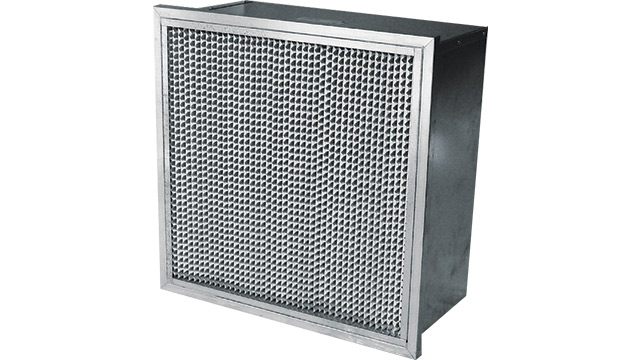 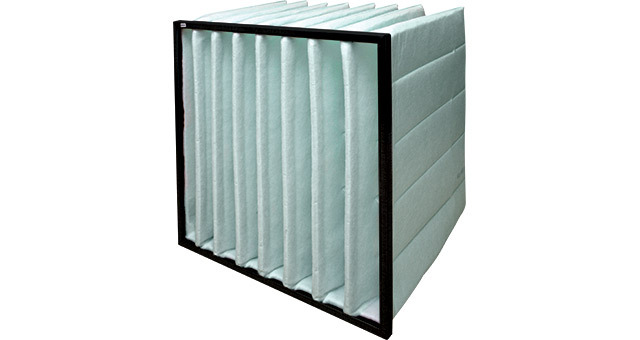 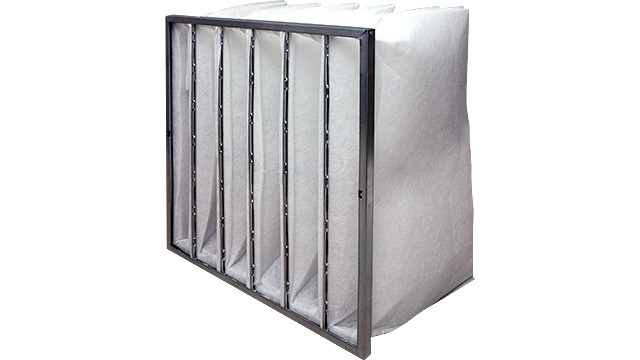 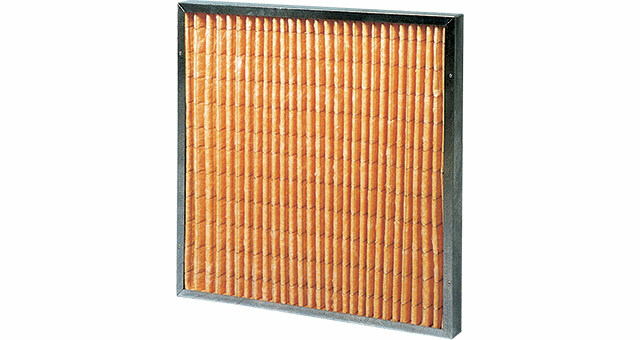 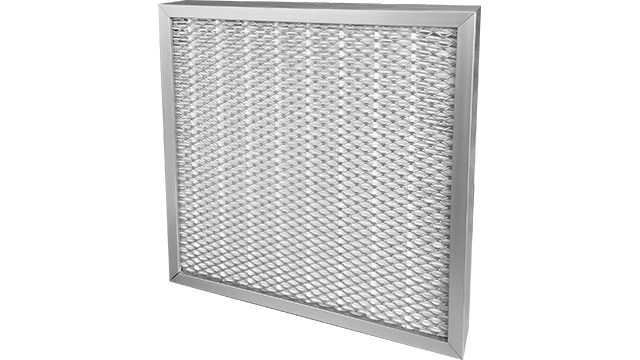 HVDS have DualFlo™ moisture resistant air filters in stock to manage the air hygiene in your food factory or manufacturing environment.